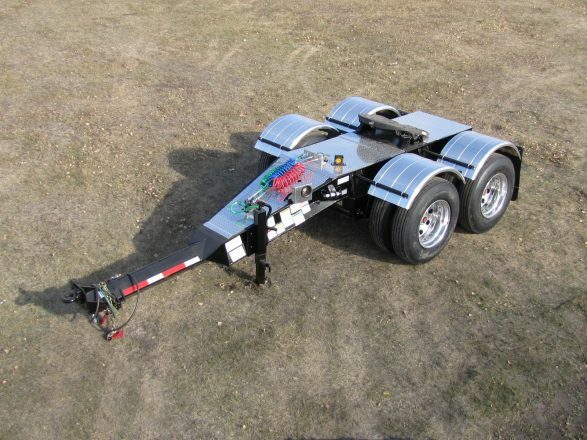 Converter Dolly – Cancade Company Ltd. Innovation. Quality. Dependability. 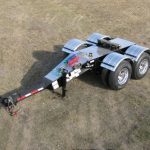 Standard features for our convertor dollies include single or tandem axle, spring or air ride, fixed or hinged hitch, 5th wheel or turn-table. We will custom build to your specifications.